The new Pronomic audio cables offer high quality transmission characteristics and precise workmanship and all of that at truly low prices. 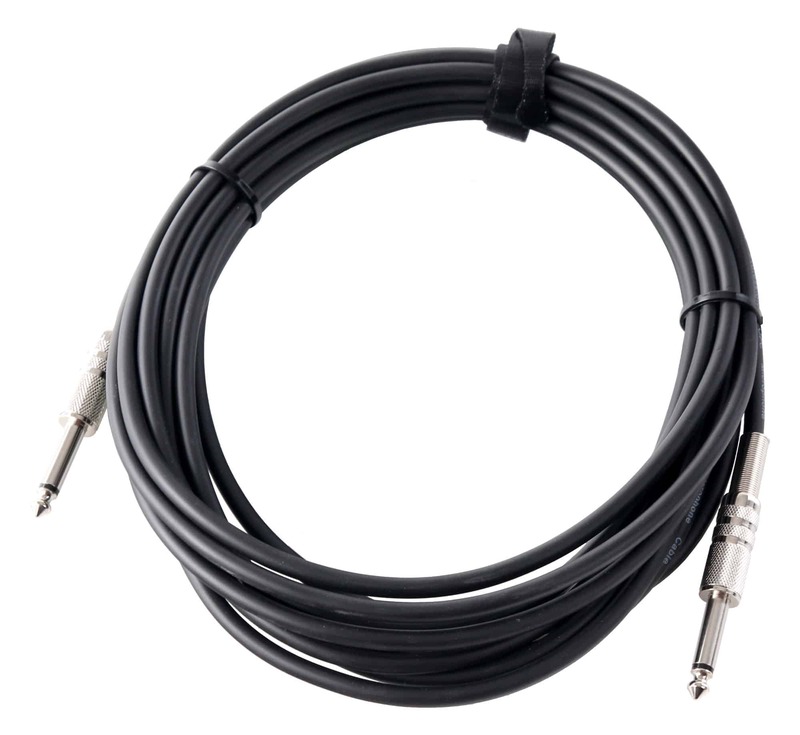 Musicians and sound engineers are equally impressed by the quality of these cables! 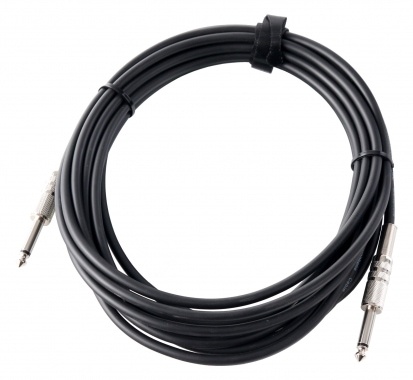 The Pronomic instrument cables are perfectly suitable for guitarists, bassists or keyboarders. The flexible cables are equipped with screwed metal jack plugs which enable the access to the terminal areas or which can be individually replaced if necessary. Because of the high quality shielding the cables are also protected against interferences over long distances and background noises which frequently occur through impact in the case of inexpensive cables, do not exist with the Pronomic cables. 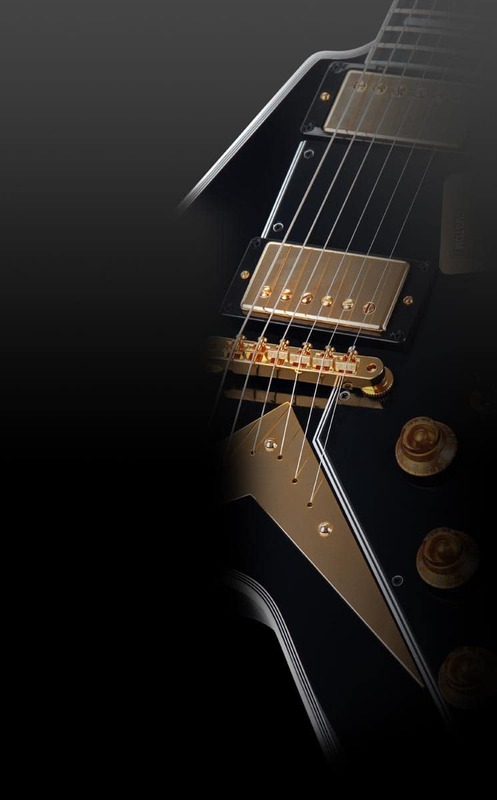 Pronomic stands for professional quality, well-thought-out design and perfect sound at an absolute low budget price!